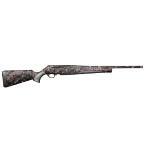 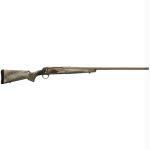 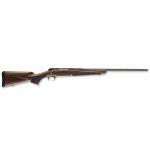 Browning BAR Safari Semi Automatic Rifle .300 Winchester Magnum 24" Barrel 3 Rounds Gloss Finish Walnut Stock Blued Finish. As the first autoloader to offer magnum cartridge capability, the Browning BAR Safari continues to offer a wide range of long and short action calibers. 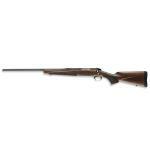 Browning's Safari rifle is available with a blued one piece steel receiver with scroll engraving, along with a select walnut stock and forearm. 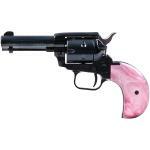 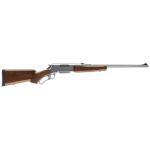 The reliable gas operated action reduces recoil and quickly cycles every round. 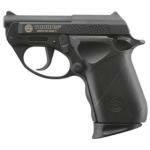 All models feature a detachable box magazine and factory installed sling swivel studs.